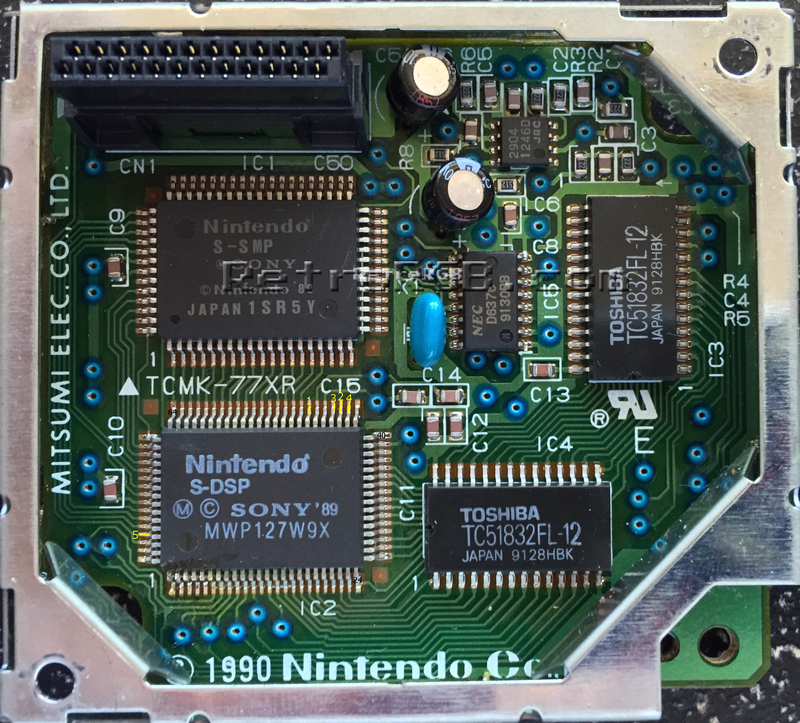 This page shows how to get digital audio from a Super Nintendo console, using a custom-made digital audio board. It can be installed on all SNES systems, but PLEASE NOTE: This digital audio mod is not compatible with some stereo receivers. I’ve been lucky and have had great success, however some people have problems with their setups. This shows easy installation and mounting for SNES Mini systems. 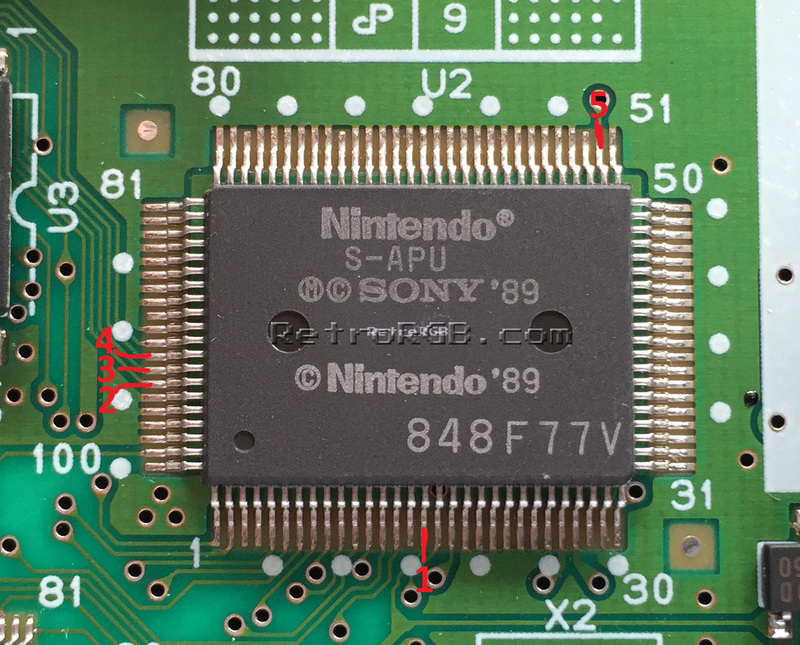 Older SNES systems have a separate audio module that’s tricky to solder to. 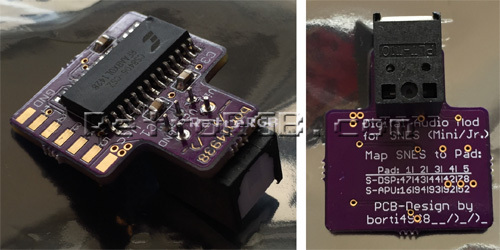 This page tries to make the installation a tiny bit easier, but it’s still the hardest SNES version to install the mod, as it requires soldering directly to pins on the chip. – Super Game Boy adapters create their own audio, so Game Boy audio can only be passed through the analog-out of the SNES, not digital. – Any homebrew game that uses the MSU Audio programming of the SD2SNES rom cart will not work with the digital audio mod. 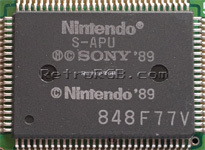 All other games work and sound perfectly via the SD2SNES, but (much like the SGB), MSU audio is created in the SD2SNES cart, not the SNES, bypassing the internal sound chips. Once again, please keep in mind that not all audio devices will be compatible with the signal coming from this board. I’ve had a lot of success with all of the stereo’s I’ve tried, however many people have issues with their systems.